Inspiration by LeeAnne Locken: How to WIN the COMPETITION!!! How to WIN the COMPETITION!!! 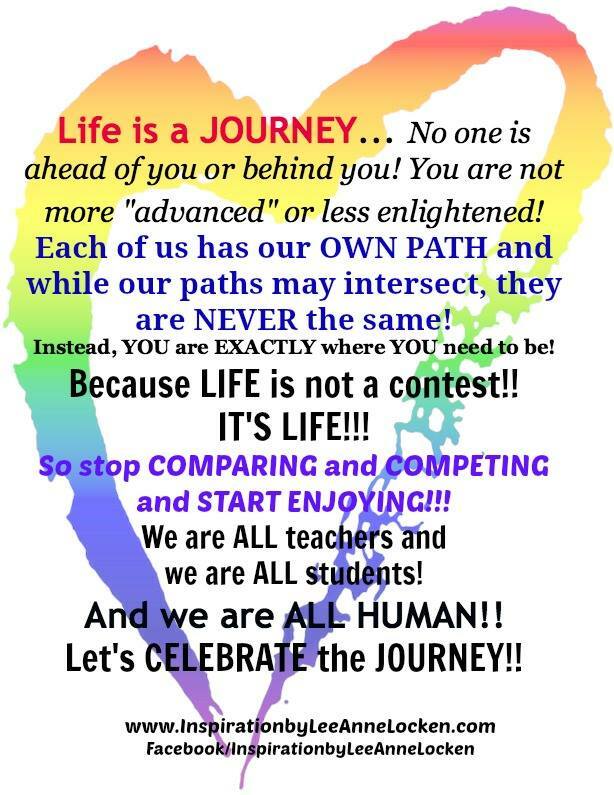 LIFE IS NOT A CONTEST!! !